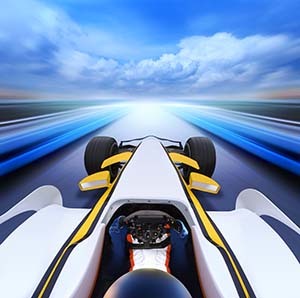 You don’t have to be a racing fan to get excited about the upcoming National Postal Forum (NPF) in Indianapolis. This year’s NPF includes many exciting and innovative changes to the industry’s largest conference and trade show – multiple venues, guest speakers and TED talks! With general sessions at the JW Marriott, classes and exhibits at the convention center, and evening events at different venues, attendees will have to pay attention to logistics. To help attendees get ready for the conference, the National Postal Forum, along with The Berkshire Company’s team of speakers, is presenting an exclusive webinar on getting the most out of the 2019 NPF in Indianapolis, on Tuesday, April 9, at 12:00 ET, 11:00 CT, 10:00 MT, and 9:00 PT. Provide a strategy to get the most out of the NPF. Participation is limited to the first 100 registrants, so register today to secure your spot!